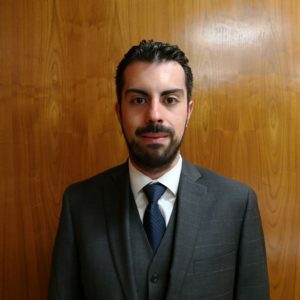 Nicolas Hurtado has an LLM from the James E. Rogers College of Law. Nicolas Hurtado was the first LLM student to reach the final round of the Richard Grand competition, where he earned the second place. Also, he won the Law College Association Scholastic Merit Award. Nicolas Hurtado holds a law degree from Colombia. During his practice, he worked on criminal law and white-collar cases at M&P Abogados, a Colombian law firm. 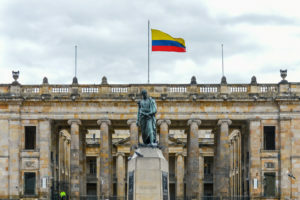 Nicolas Hurtado represented Colombian and foreign companies in national courts advocating for the company rights as victims and presented several appeals to protect clients’ rights.